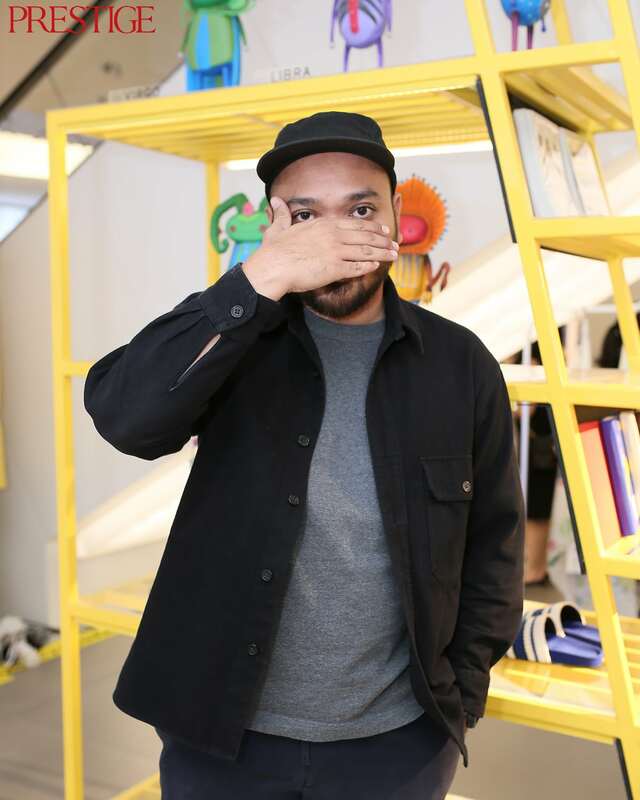 Patrick Owen is one of the established designer labels in Indonesia. 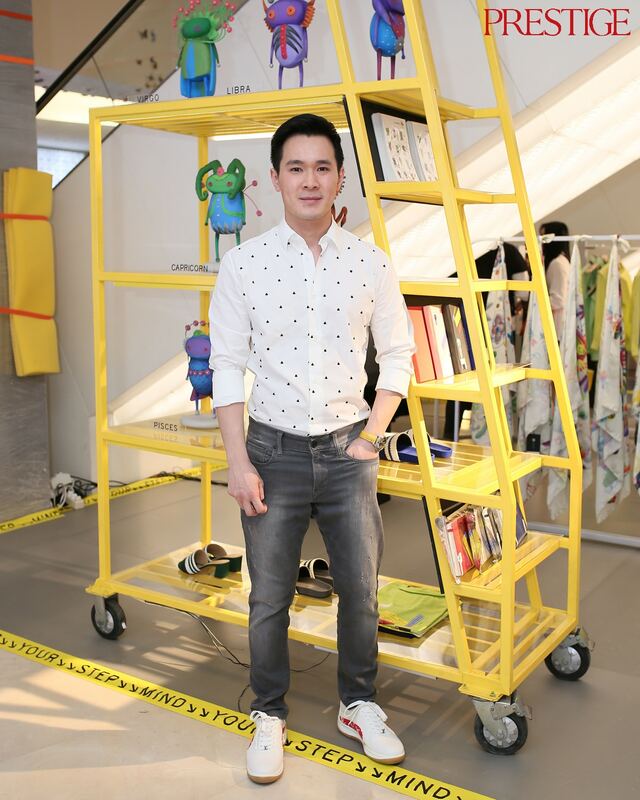 He always creates original stories which inspired from his life, arts, and other unique stories into his collection. 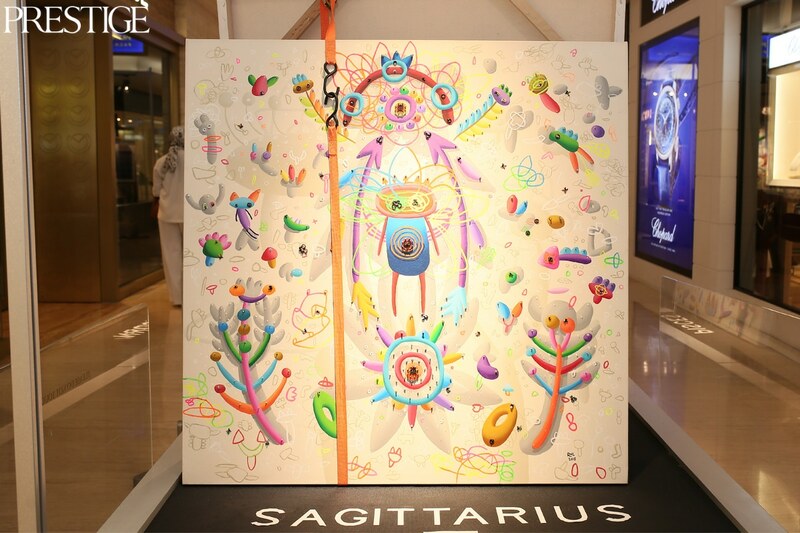 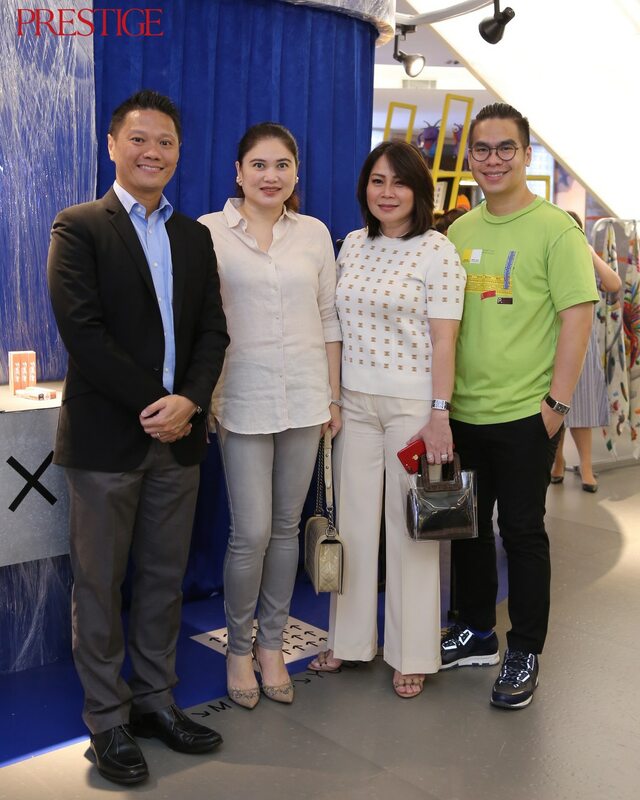 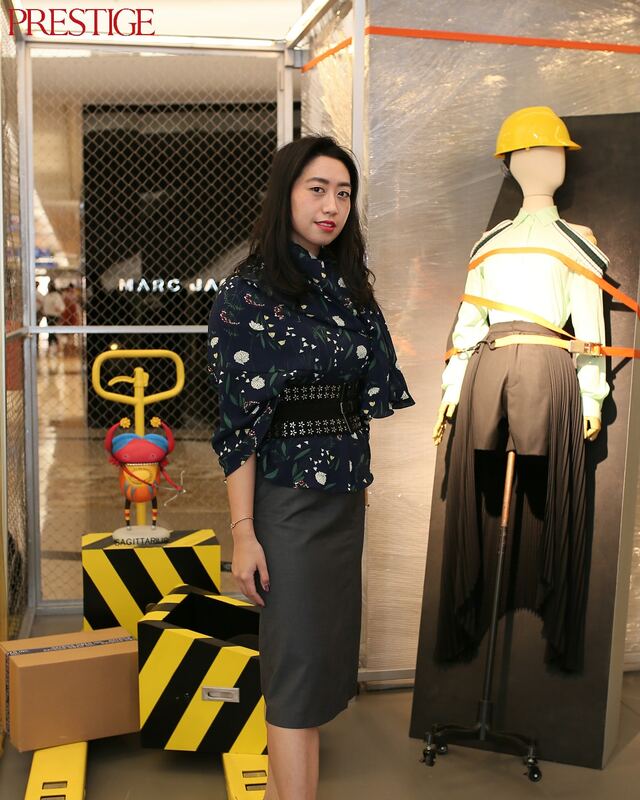 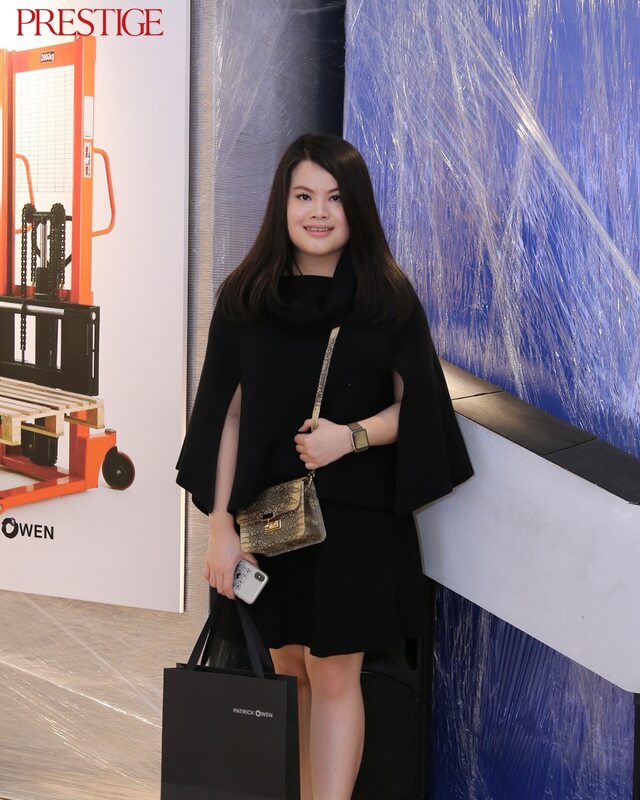 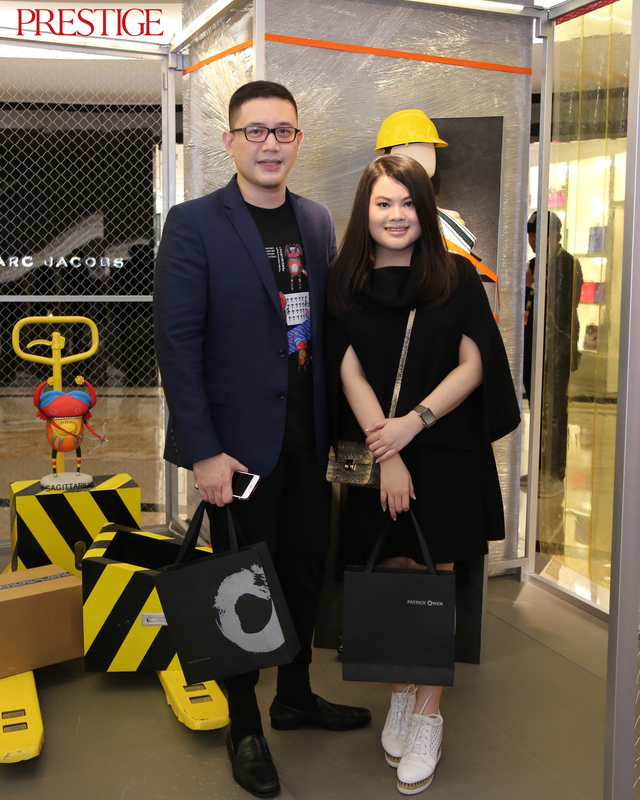 From February to March, Patrick Owen opened a Pop-Up store called the Packaging Room at Plaza Indonesia, Level 1. 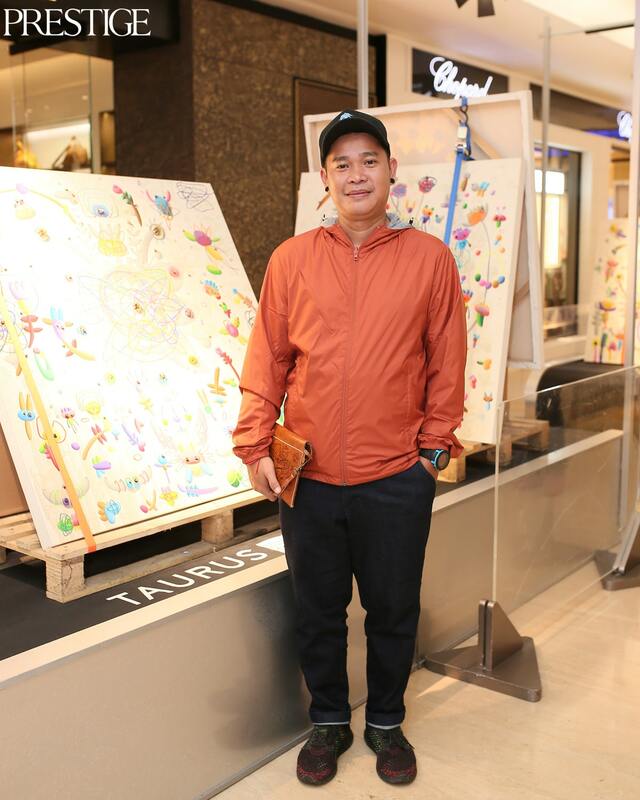 He also held a series of charity events with Yayasan Jantung Indonesia, Yayasan Mitra Museum Indonesia, Happy Hearts, Art for Refugee, and Lions Club Tulip. 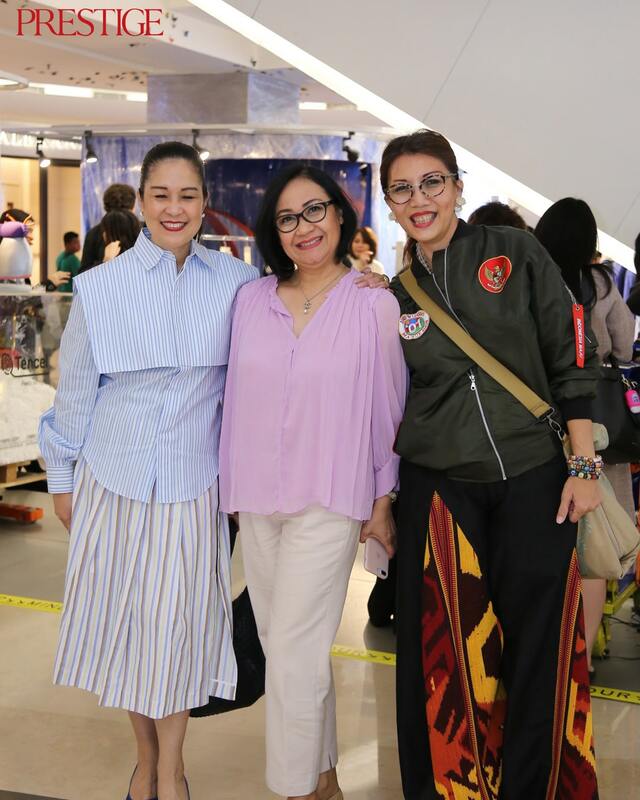 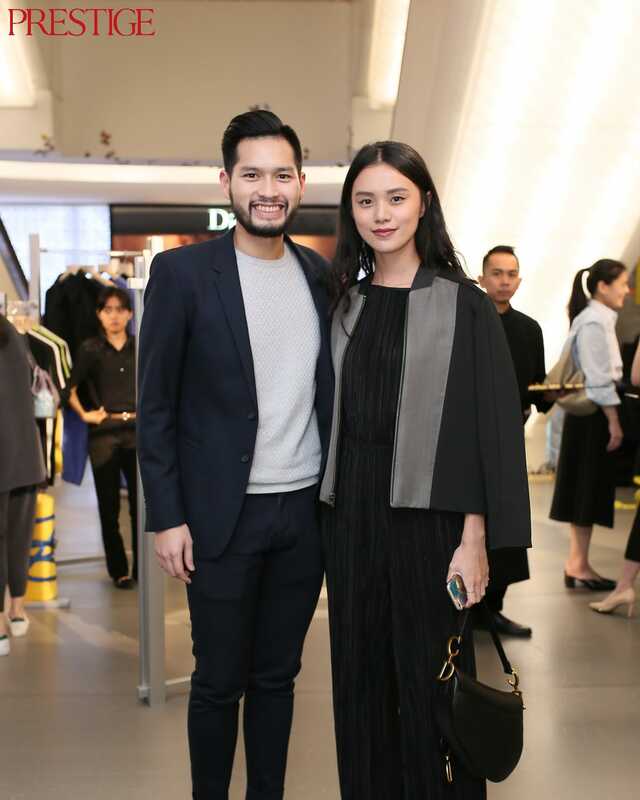 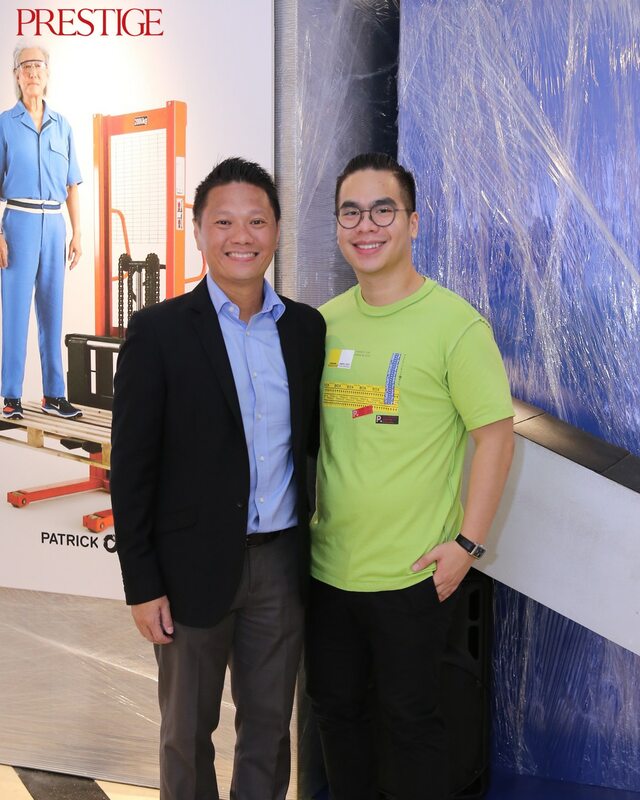 Supported by BNI Emerald, Plaza Indonesia, and Tencel, Patrick Owen invited his VIP customers and friends and introduced them to the SS19 collections. 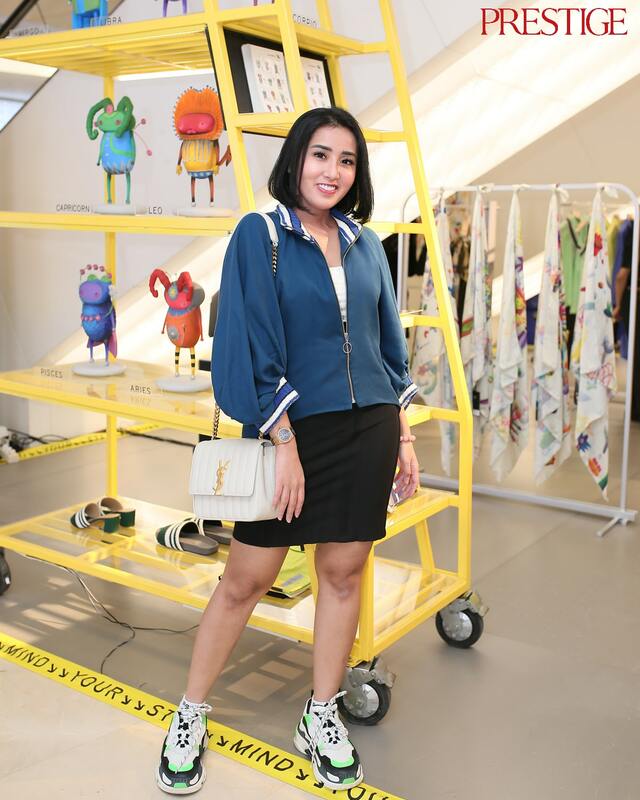 On March 19, all the proceeds will be donated to Happy Hearts Foundation, a non-profit organization that envisions every child in Indonesia has access to education by attending safe schools. 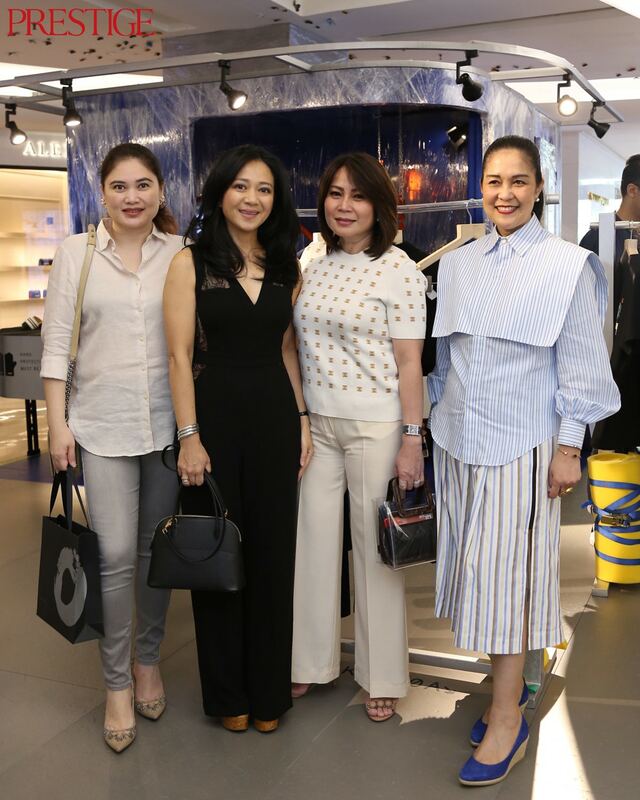 Especially on that day, Influencer Anastasia Siantar presented two new shades of LT Pro Lipsticks, Millennial Duo Lips, 1.3 and 1.7 which has two finishes, metallic and matte. 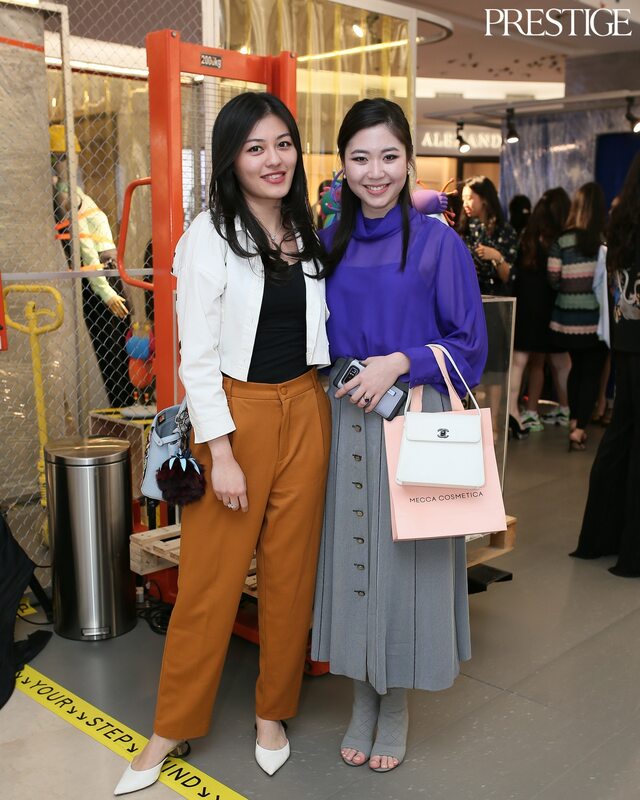 The lipstick collection that is also known as #AnazSiantarSeries were contributing the hype of that day.